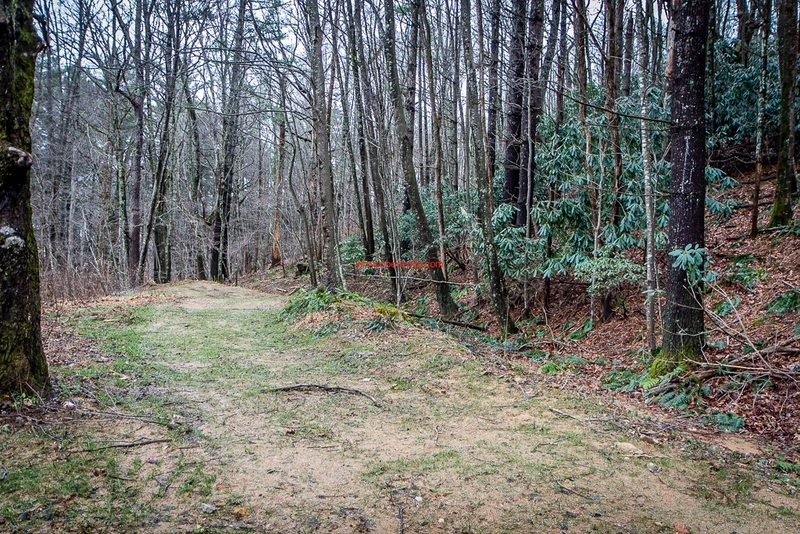 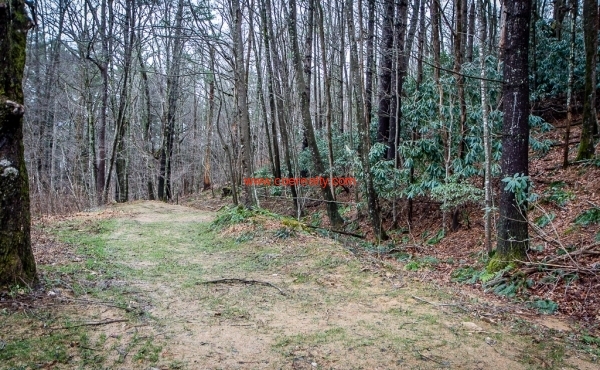 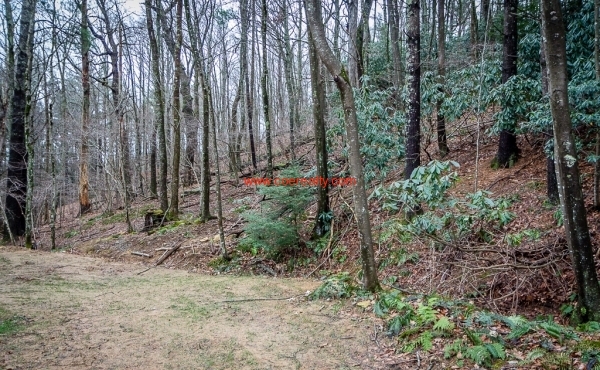 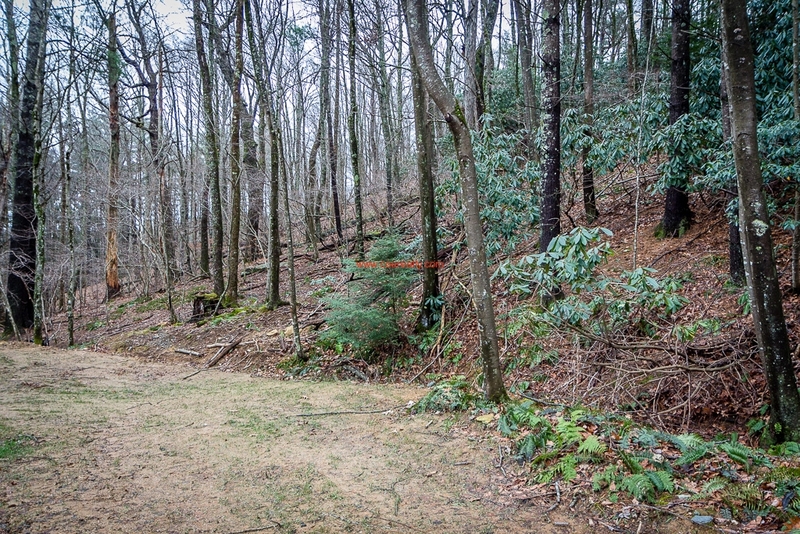 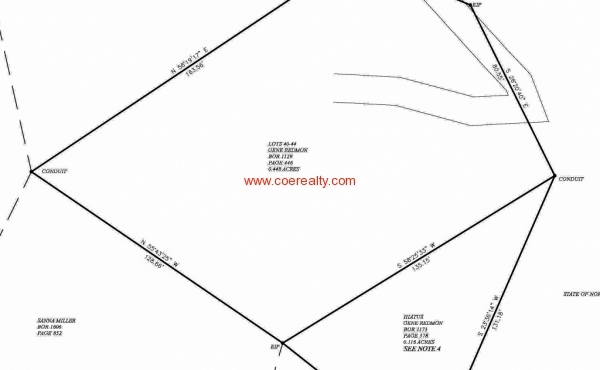 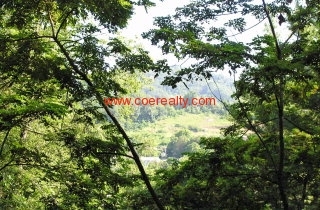 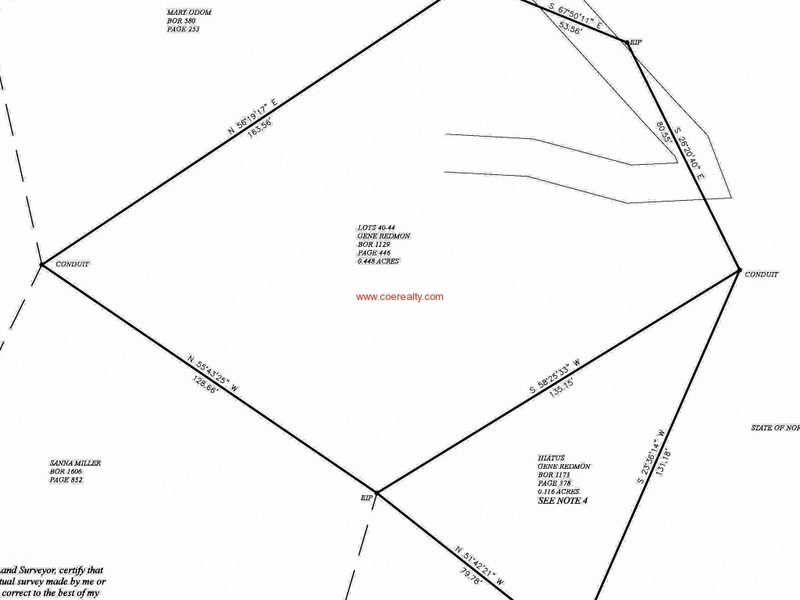 0.56 acres in Boone with a soft mountain view. 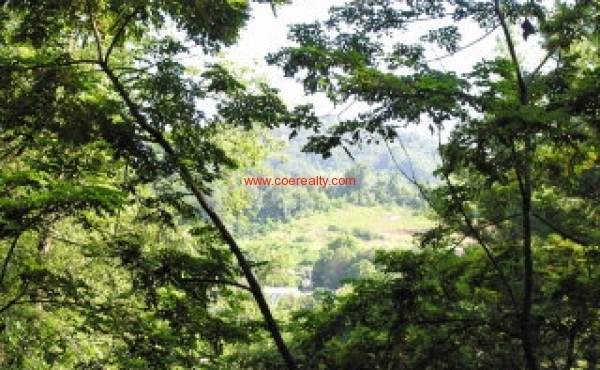 Offers a flat building lot. 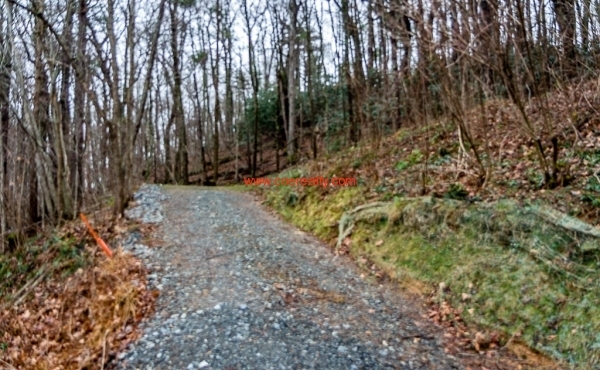 In a flash be at an Appalcart route, King St., New Market Center, or Hardin Park school. 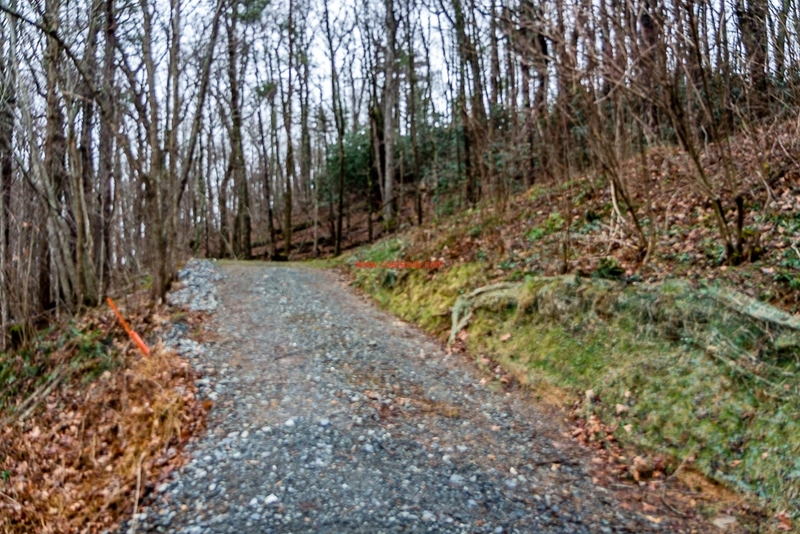 Located immediately adjacent to the new Watauga High School property.